It's nice to have options. That's why we give you the choice to complete your registration forms at home or at our office when you come in for your first visit. 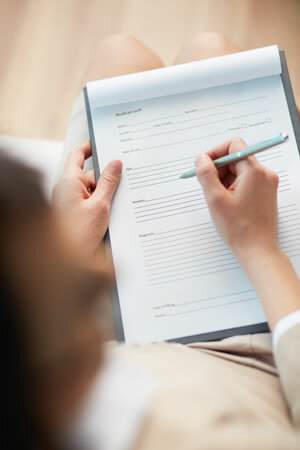 If you'd like to save some time and fill them out at home, simply download the forms below, fill them out and bring them with you to your appointment.